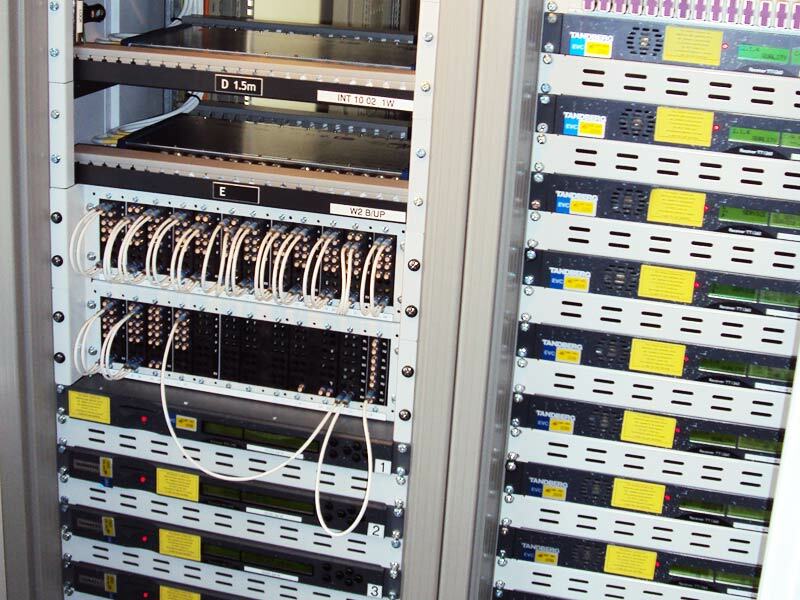 Trax Communications have designed and installed multiple systems for some of the UK's biggest broadcasters. 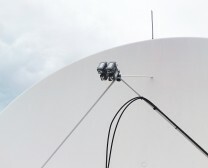 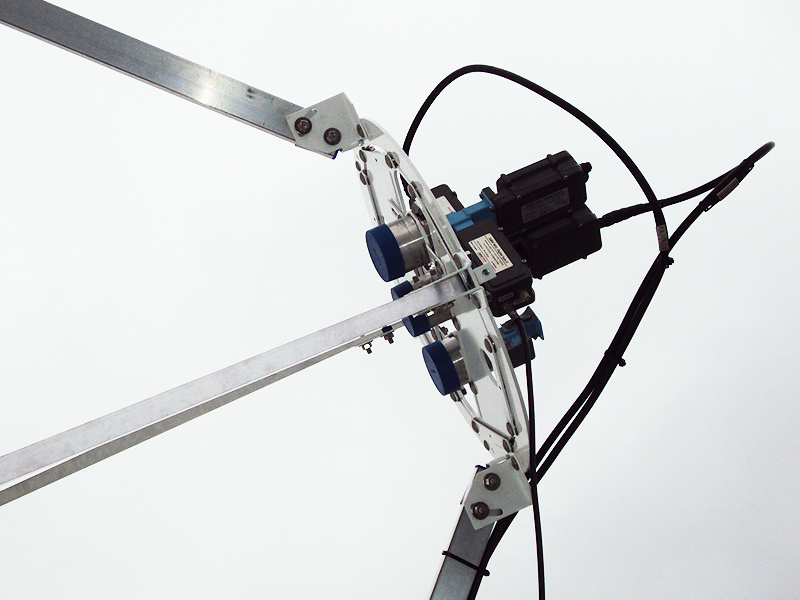 Whether its Antenna Farms for a major broadcaster or MTV or monitoring systems for Sports Broadcasters, We can design and install complete turnkey systems, from the steelwork gantries to the fibre optic cabling and the internal distribution network. 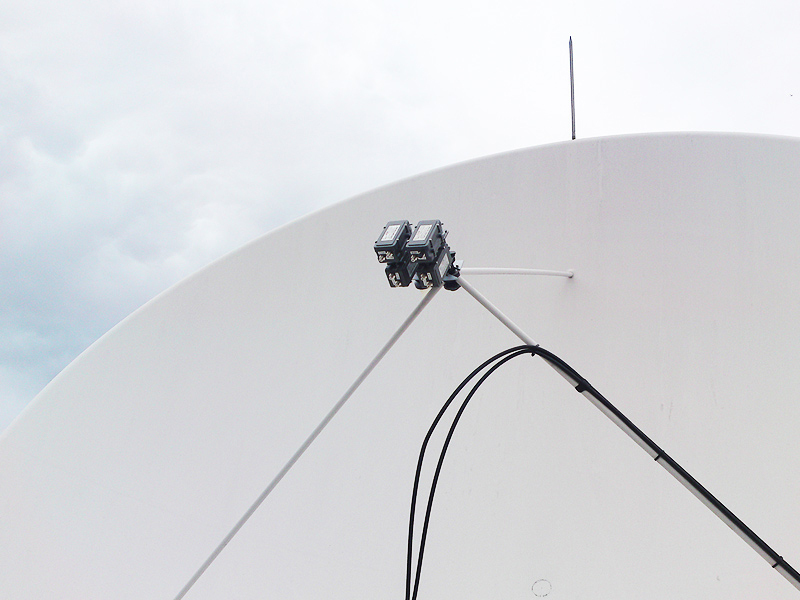 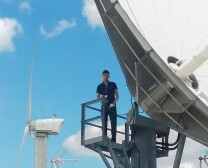 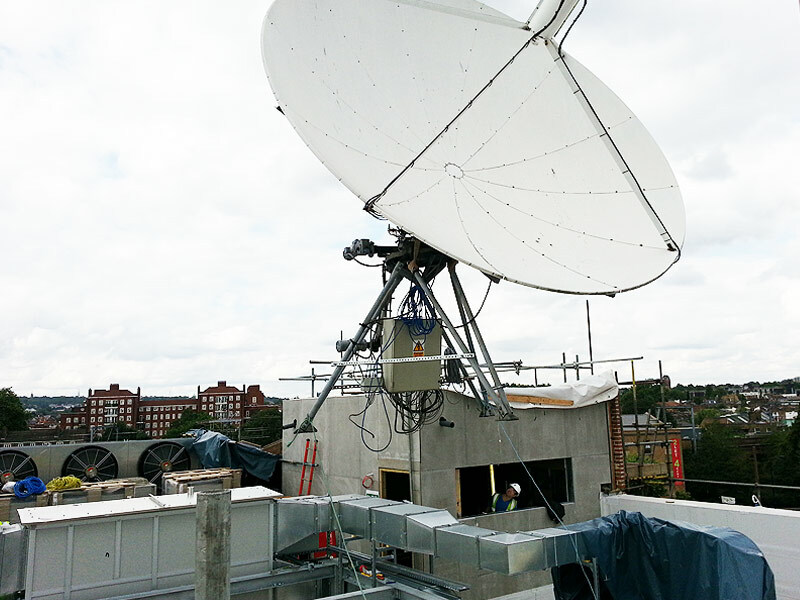 Antenna relocation for MTV Networks Europe. 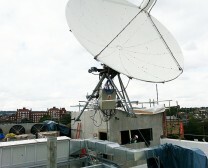 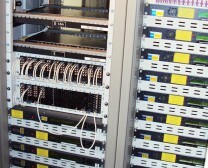 Equipment installation for a major broadcaster. 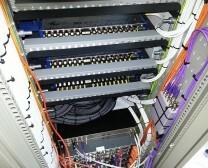 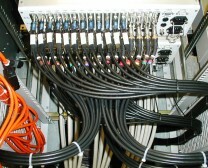 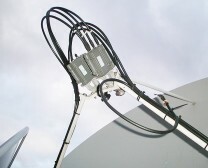 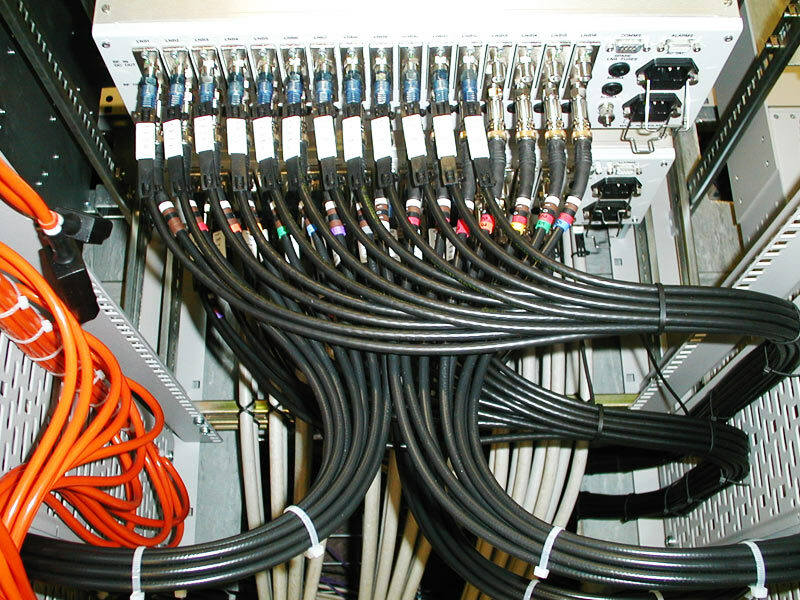 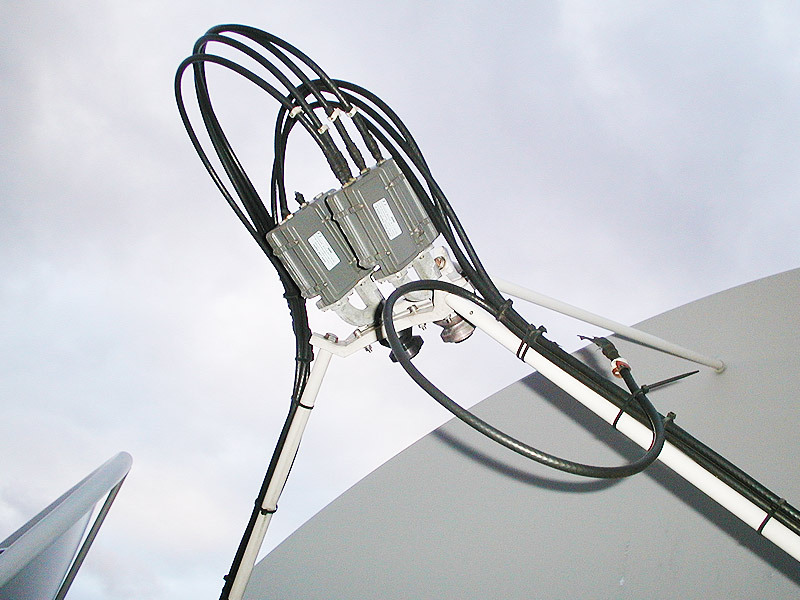 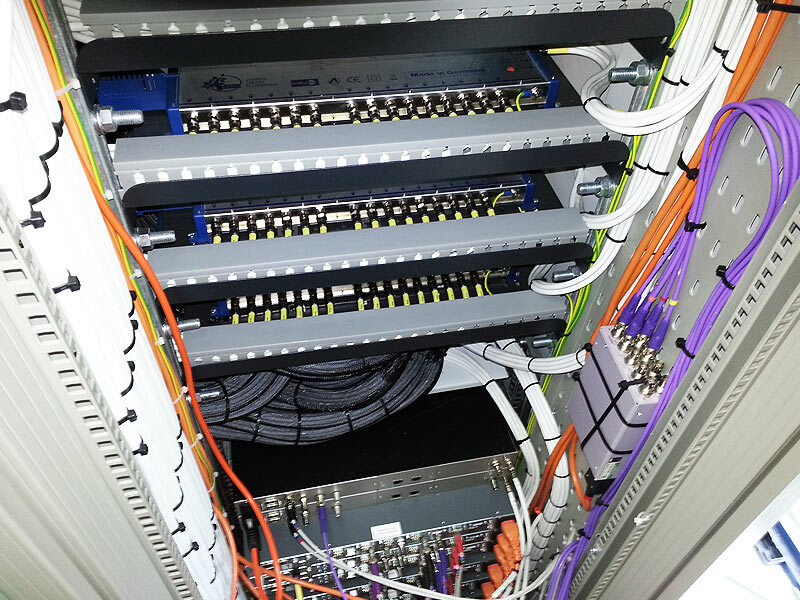 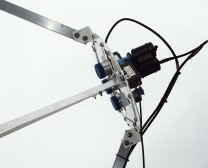 Dual feed array for MTV Networks Europe.